A True Family Home Located On A Prime And Rarely Available Street. 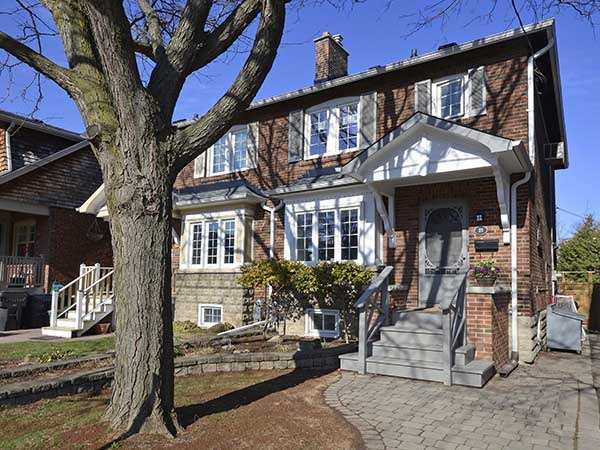 Perfectly Situated In The Highly Sought After Maurice Cody School District And Steps To All The Amenities That Leaside Has To Offer. This 3 Bed/2 Bath Semi Includes A Fully Finished Lower Level W Sep Entrance, Private Back Deck & Updates Throughout.